Cardinal Stage is dedicated to advancing professional theatre in Bloomington, Indiana. They start with the classics - you know, the greatest plays in the canon - then they add musicals, new works, shows especially for young audiences and the occasional curve ball play that no one sees coming. Whatever it is, you can be sure that a Cardinal production will be highly theatrical, literate, and fun! 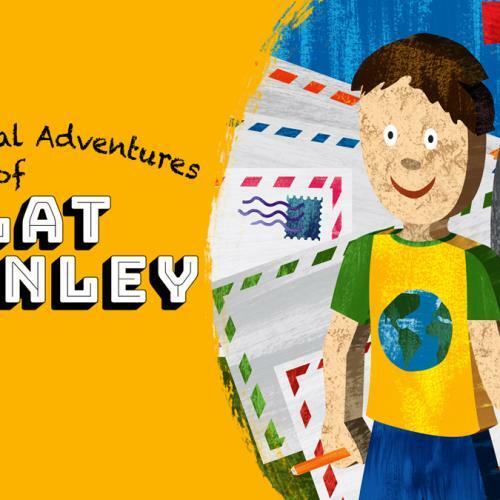 Cardinal Stage presents "The Musical Adventures of Flat Stanley"